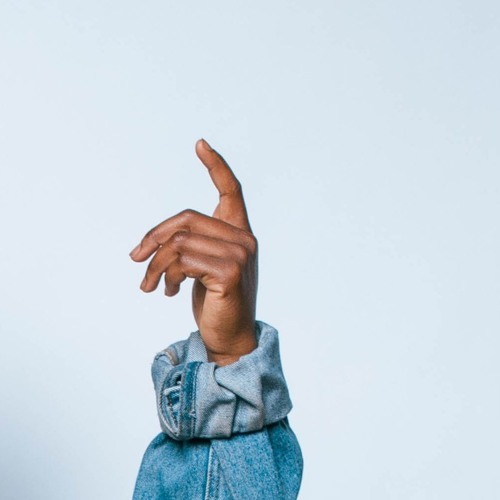 Juliet Adubea Owusu (born march 23, 1995), is a singer-songwriter, poet, and visual artist from Brampton Ontario, Canada. She first hit the circuit in October of 2013 with a five track ‘ep’ entitled - Just Thinkin’ - which she released on NoiseTrade and Band Camp. Following her initial release, Juliet continued on to establish her artistic foot-print in the Toronto music scene with performances at notable venues like; The Hard Rock Cafe, Revival Bar, Lula Lounge, and The Smiling Bhudda. In October of 2017, she released her second project ‘Lost Files’ on SoundCloud.com - which has garnered 1k+ listens. This would lead into the release of her first mainstream single ‘If’, which proved to be significantly successful after being featured on one of Toronto’s Largest urban radio stations G98.7.